An overview of the order fulfillment technology that powers Ingram Micro Commerce & Fulfillment Solutions. Connect to ecommerce channels, retailers and marketplaces around the world. Reach international and domestic customers quickly by shipping from Ingram Micro’s global warehouses or your third party locations. 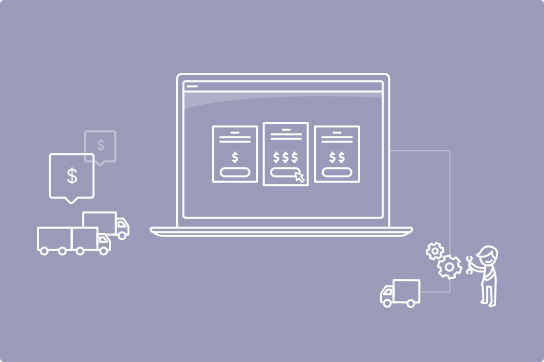 Reduce costs by leveraging order routing technology that optimizes shipping rates, box sizes, delivery times and more. Track order information, resolve inventory issues and improve customer support through real time dashboards and insightful reporting. Extend the Shipwire Platform to meet your business needs using APIs, pre built connectors and customer integrations. Commerce and fulfillment solutions powered by the Shipwire Platform. Enable a global multichannel fulfillment solution with a single point of integration. Access scalable retail compliant integrations and fulfillment solutions to sell product on major retail channels. Leverage technology that enables retailers to manage thousands of suppliers to a unified customer experience. Simplify the complexity of EDI by managing and maintaining 100 percent of the integration without manual intervention. Relationship building is a critical component of success. Learn how a partnership with Ingram Micro Commerce & Fulfillment is different. See what customers are saying and hear the stories of their growth. Search for information to guide your experience with our platform, integrations, solutions and more. Browse product guides, white papers, solution overviews, webinars and case studies. 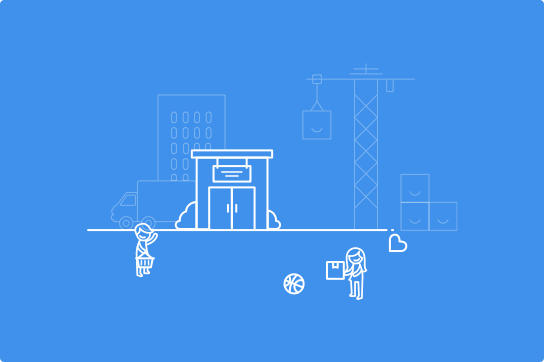 Learn about our RESTful APIs and roadmap. 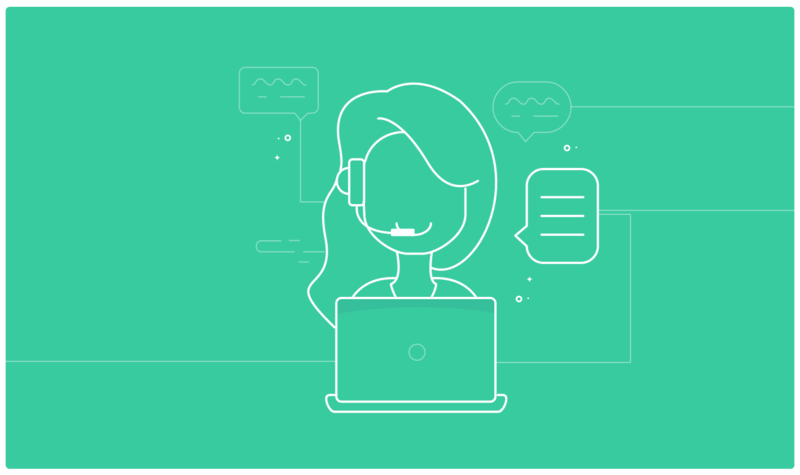 Our Customer Success team includes professionals from sales, customer support, implementation, support engineering and account management who guide you through initial set up and the following years of partnership. We’ll help you set up your Shipwire Platform account and customize it to your unique business requirements. Our global resources are unmatched and include industry experts from an array of disciplines. Deliver on your business strategy with their guidance. The Shipwire Platform is developer-friendly, customizable and easily integrates with other systems. Ask us for help. Feel confident in the care of a dedicated Account Manager who is familiar with your history and business needs. Get help with receivings, inventory, orders, returns and more. Located at our Silicon Valley headquarters, support is kept in-house. Put intelligent software to work for you. We’ll help you leverage the flexibility of the Shipwire Platform to meet your business needs. Our implementation experts make operations efficient and keep your staff and your end customers happy. Lean on us for robust developer support as you build custom ecommerce integrations using tools from our Developer Center, or choose from hundreds of prebuilt connectors. We integrate with all major domestic and international carriers and can help you add more options as your business grows. We’re happy to connect you to trusted solution providers that provide expertise in areas like cart integration, freight forwarding, managed ecommerce, performance marketing, customs or tax brokerage and end-user customer support. We’re always innovating and working with customers to provide solutions that work today and scale with growth over the years. Many of our best features are a result of solving the tough problems of our growing customers. Put us to the test. We can help you grow your revenue by recommending new global sales and distribution channels. Enhance your performance and end-customer experience during peaks by working with us to plan and forecast. 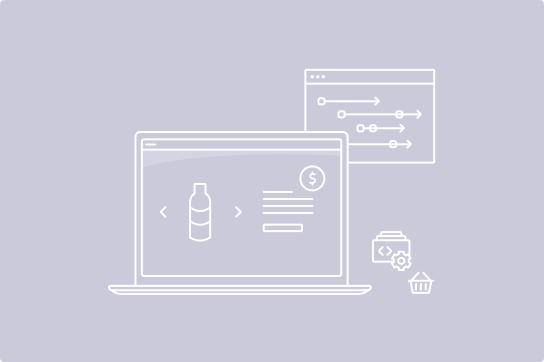 Partner with us to build the commerce and fulfillment solutions you need. Ingram Micro leverages the Shipwire Platform to power commerce and fulfillment solutions worldwide.